I HATE YOU! I REALLY HATE YOU. Even if I manage to download all the stuff in my list, when do you think I have the time to actually watch it? And now you enlarge my list even more. 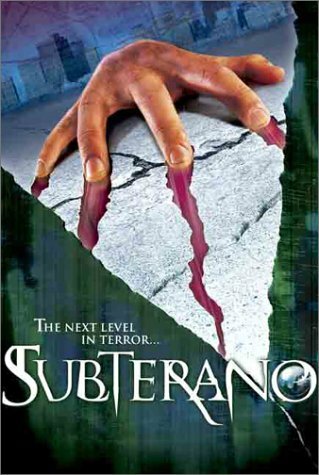 subterano for me, as usual Bassline I will powershare these for a while. This thing 's updated ? And who was it that would "get "blood from mummy's tomb out of his cd collection (see reshare ) ? Where are you eh ? Thanks for Bog Creatures (2003). Completed and shared on Release Priority! 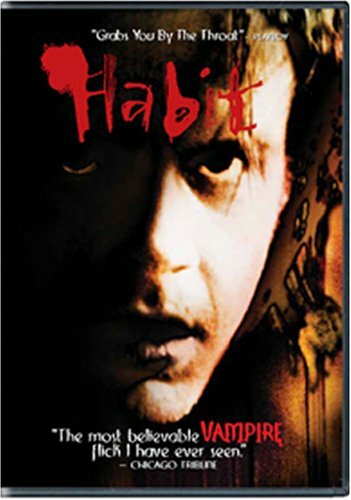 A reshare for Habit would be terrific. I'm stuck at %87 for a long time.